During an otherwise normal conversation today, Gordon said “Of all the times I’ve been on fire, most of them have been on purpose.” Oddly, this didn’t come up because he was on fire at some point today. 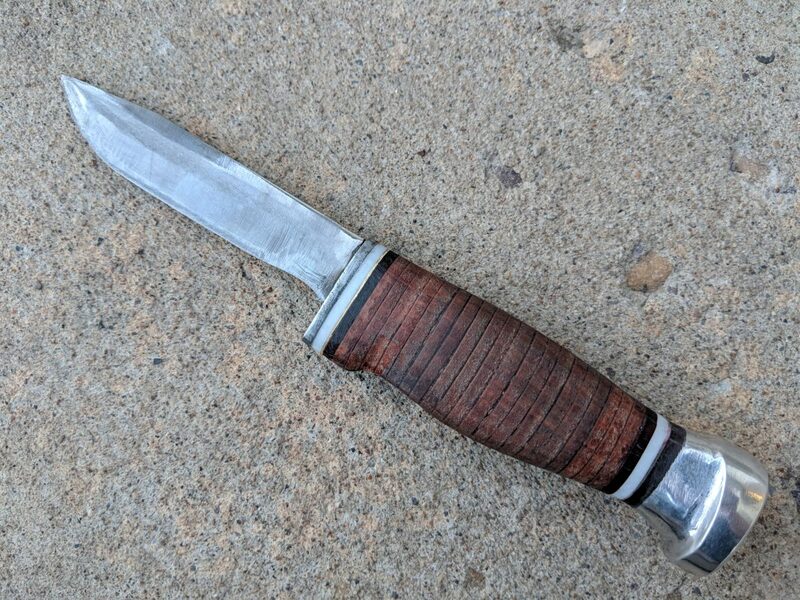 He did, however, burn himself making this knife, which inspired the comment. You can still try this at home, just don’t ever put very hot metal on your skin.